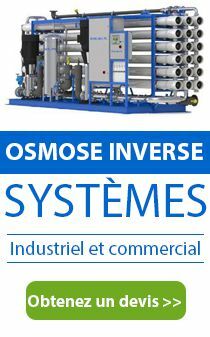 Learn everything about reverse osmosis: what is it, how it works, its basic components, and more! Follow our blog and get the latest information and news about water treatment industry worldwide. It is a great source to keep up with the market. Watch a great collection of water treatment systems and projects worldwide by Pure Aqua, Inc. Learn about water treatment industry and its industrial & commercial applications for all needs. Join our water treatment online forums for open discussion and get the support you need. 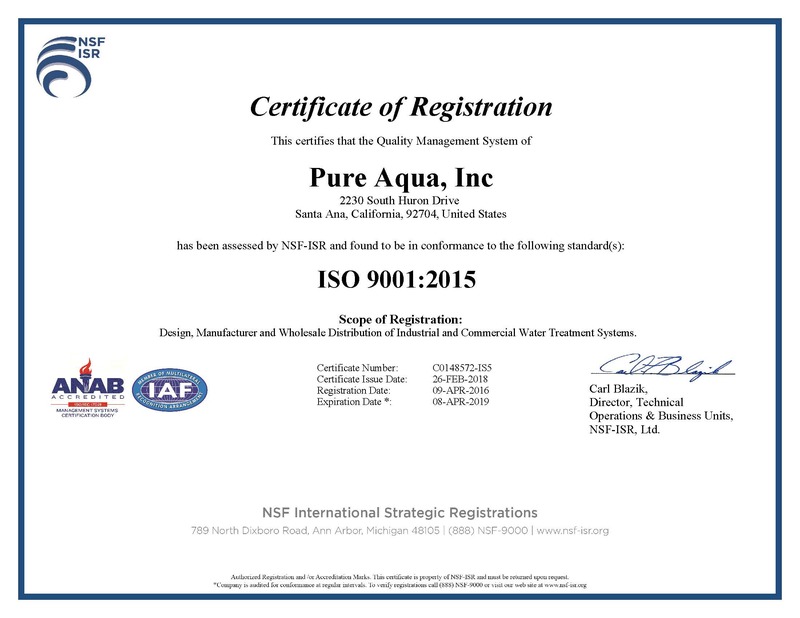 Find the most frequently asked questions about water treatment from around the world answered by Pure Aqua, Inc. engineers. Find and learn about water terminology from A to Z. We are adding more water treatment terminology on the go...Learn more! You ask...we answer. Submit your water treatment question and our engineers will answer. Join our awesome team here at Pure Aqua, Inc. Find jobs in different areas...Apply, join and make a difference.